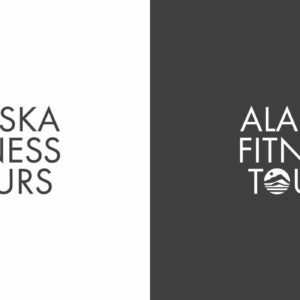 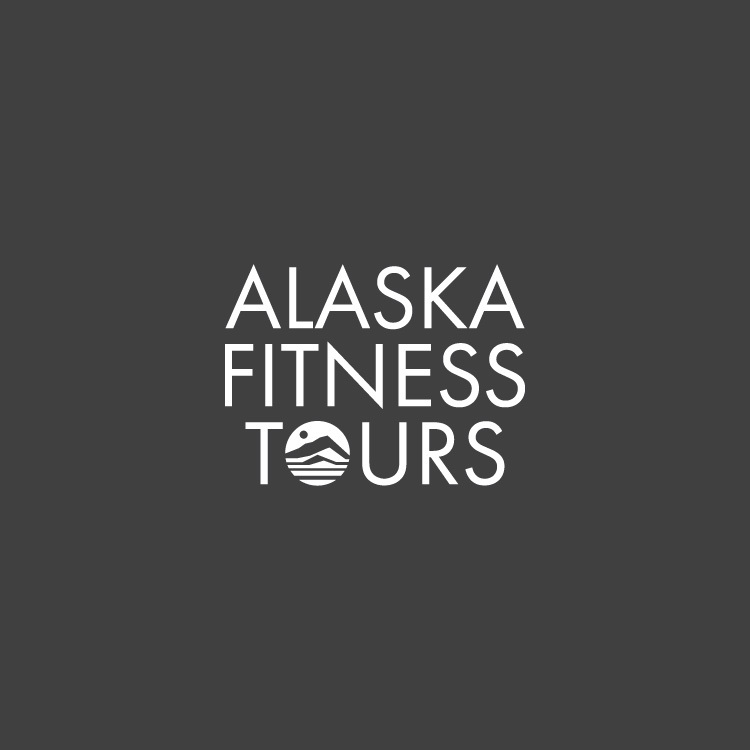 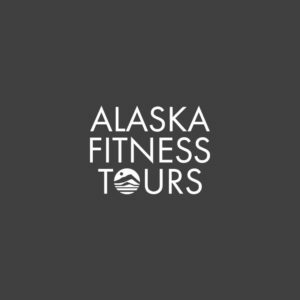 Alaska Fitness Tours, a division of The Alaska Club, offers active tours in downtown Juneau, Alaska. 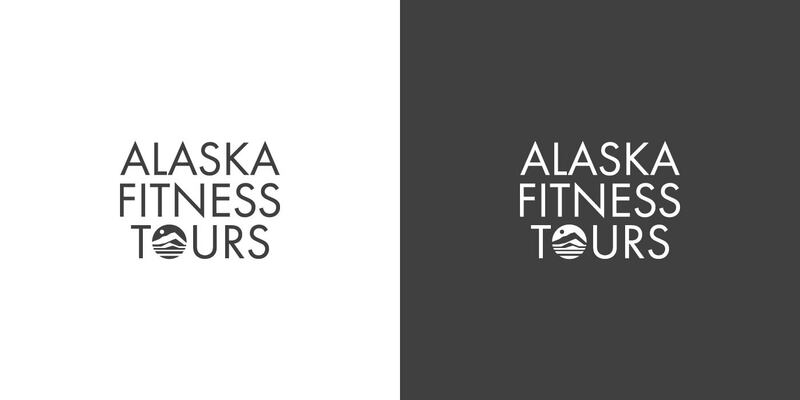 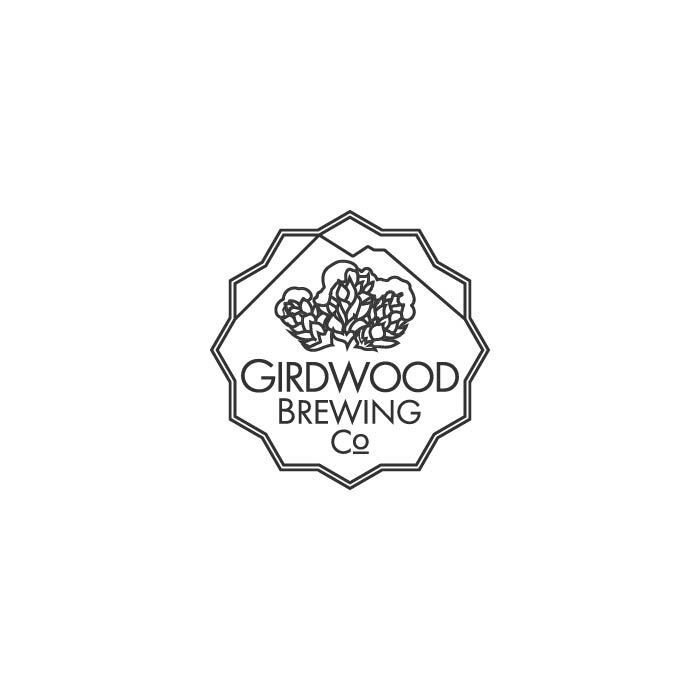 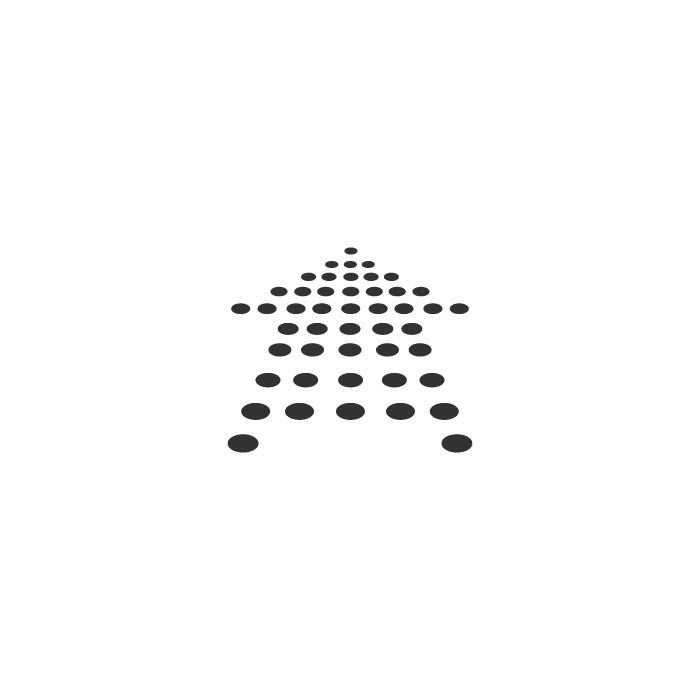 The logo was created using The Alaska Club’s brand font and “bug,” or logomark in several formats for different applications. 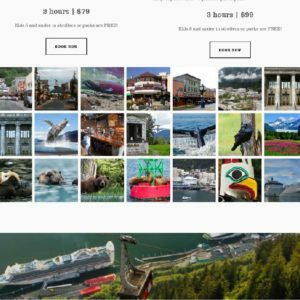 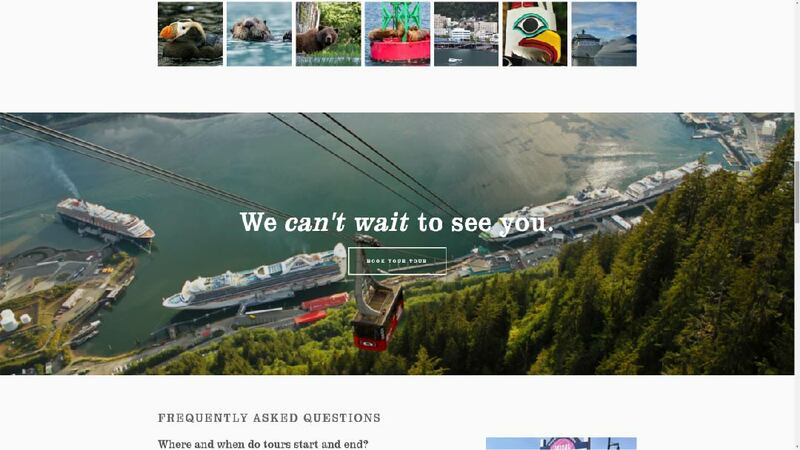 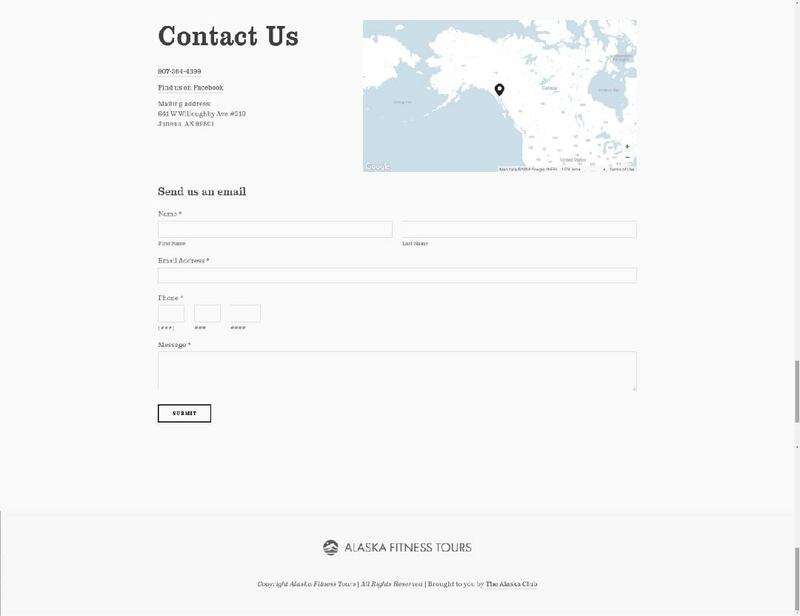 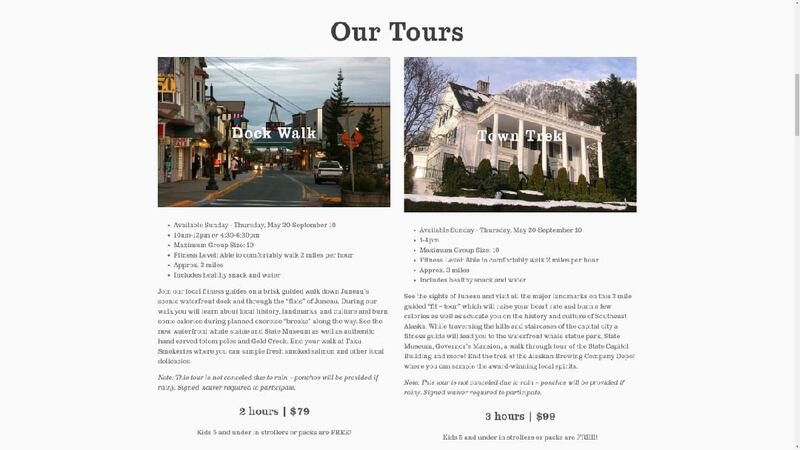 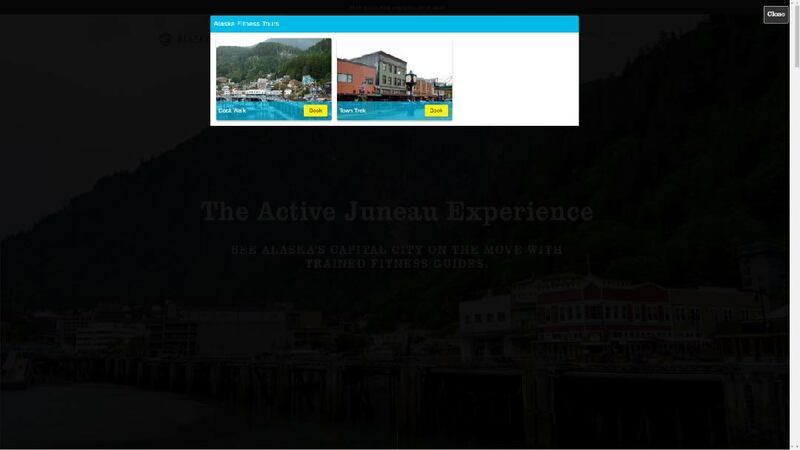 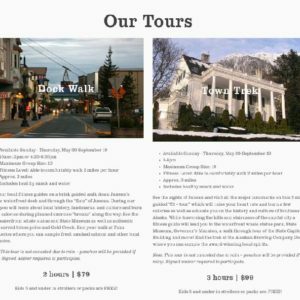 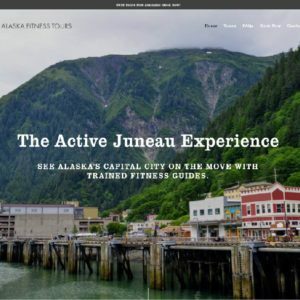 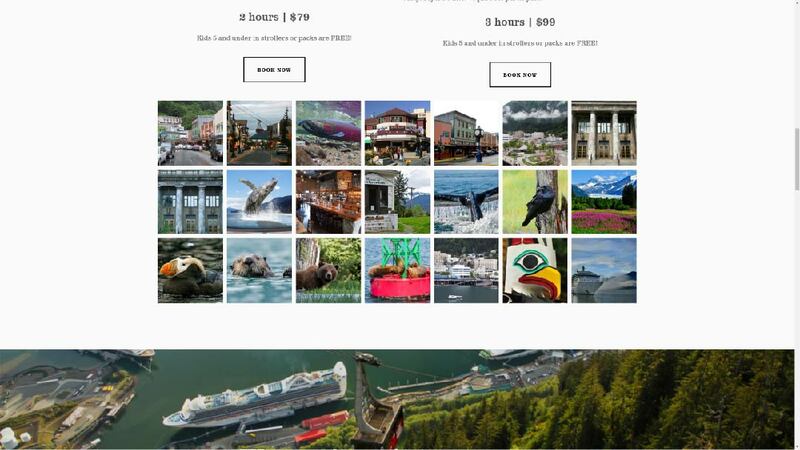 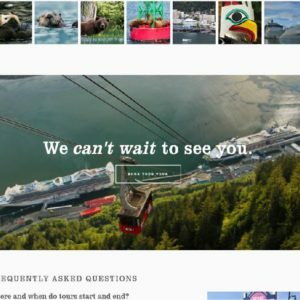 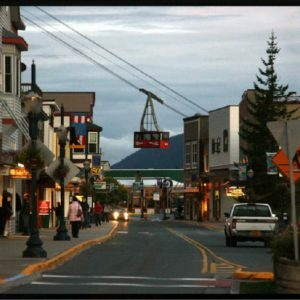 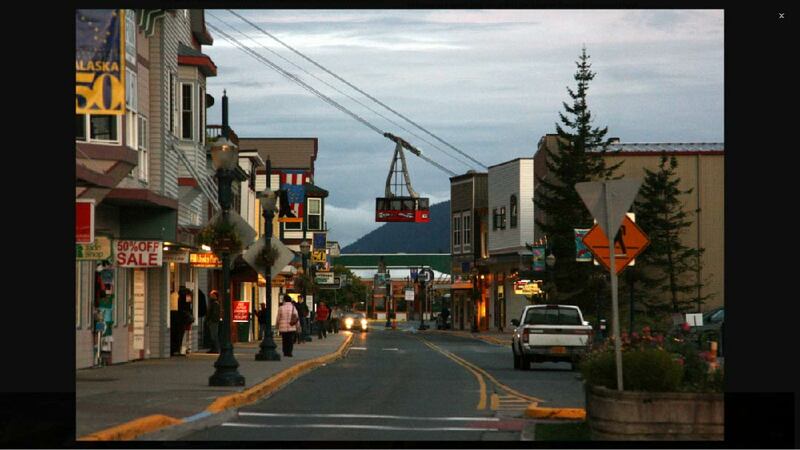 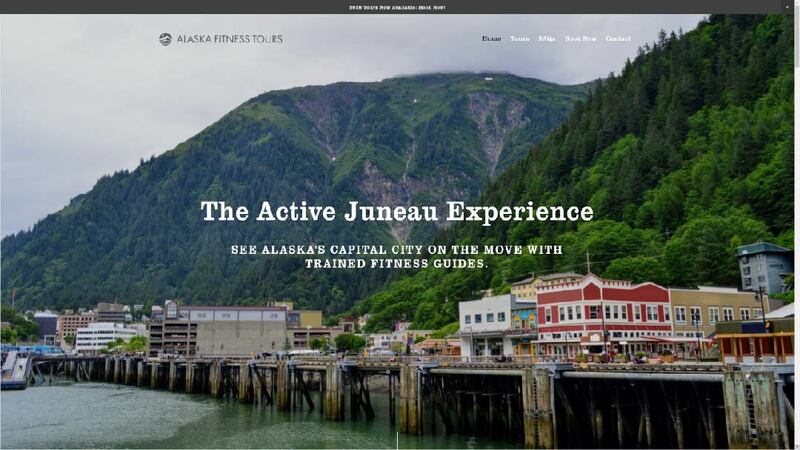 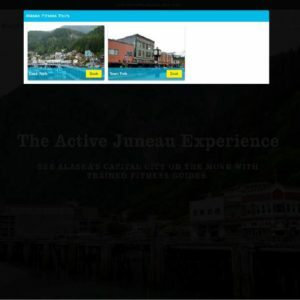 The booking website was designed with beautiful images of Juneau’s forests, ocean views, mountains, glaciers, and quaint historic main street. 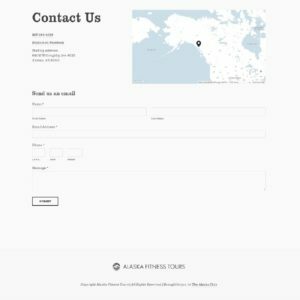 Visit alaskafitnesstours.com to learn more.